The Chevrolet Silverado has been the best selling full size truck in Iowa for several years running. 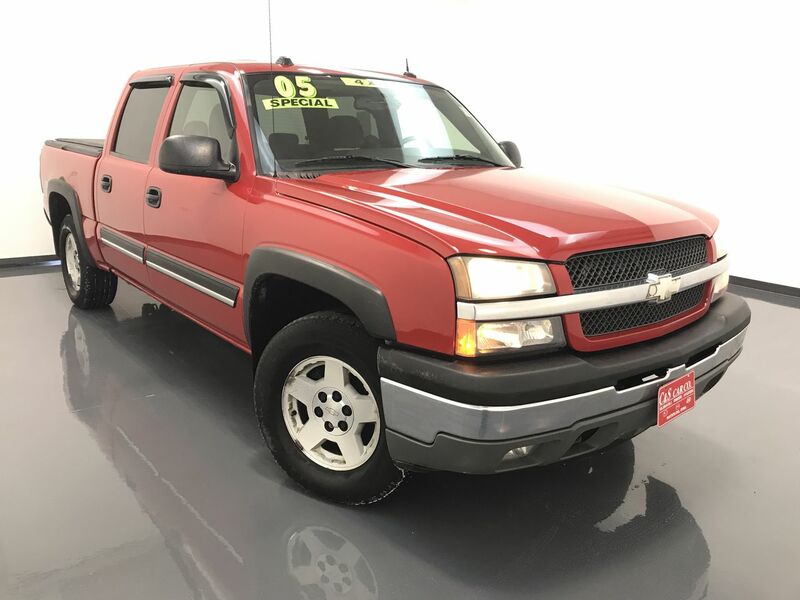 This 2005 SILVERADO ZL1 is a crew cab with four doors and a short bed with a Truxedo soft tonneau cover. There is a power assisted driver's seat, dual climate controls, and an AM/FM/CD sound system. The exterior features a 2" receiver hitch, side window vent shades, fog lights, and 17" alloy wheels. Call C & S Car toll free at 866-212-8718 or locally at 319-291-7321.